The Australian Financial Review has reported that Edsgear Pty Ltd has acquired a free-hold commercial building for $21 million. The building is located in the new St Leonards South master planned precinct. 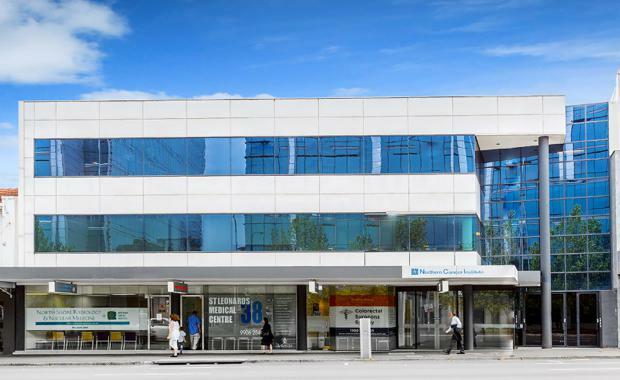 The privately owned site at 38 Pacific Highway is currently leased to medical specialists on a net yield of 5.24 per cent at $13,125 a square metre and was sold through CI Australia's Nick Lowry and Bevan Kenny. The address is located opposite the Royal North Shore Hospital. The site has 1,600 square metres of net lettable area, 48 parking spaces and a WALE of around five years. Speaking to the AFR, Mr Lowry said, "The expected increase in employment in the St Leonards area is expected to be concentrated at the Royal North Shore Hospital, favouring 38 Pacific Highway's profile and position."